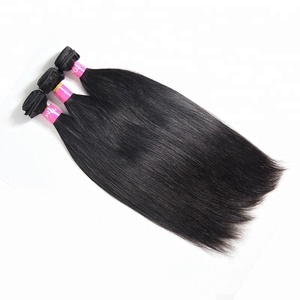 4 YRS Juancheng Huanyu Hair Products Co., Ltd.
6 YRS Juancheng County Taida Arts&Crafts Co., Ltd.
As a general rule it is easier to darken the hair than to lighter the hair. 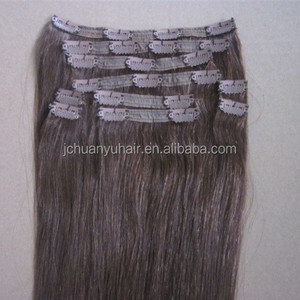 It is best to let your hair extensions dry naturally after washing them, do not use hair dryer too much. 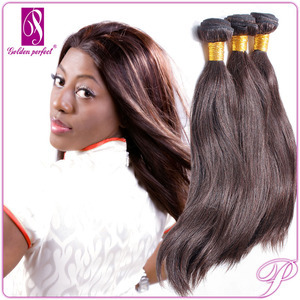 Treat the hair like your own hair and take good care of it will last longer. 2.Use good quality shampoo and hair conditioner to care the hair. Don't make the hair under the blazing sun for quite a long time. g. Don't blows the root of hairs too near with the hair drier. 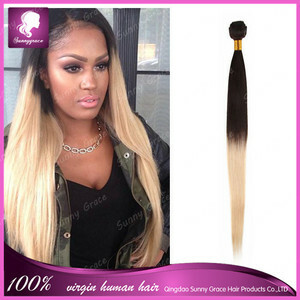 h.
Remy hair extensions are stronger, healthier and tangle free as compared to non-Remy hair. 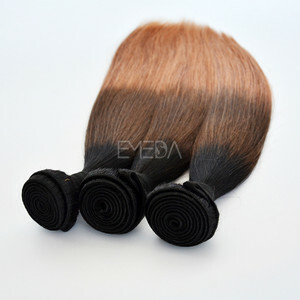 There will be slight variations between the hair you receive and the hair featured in the photo. 9. 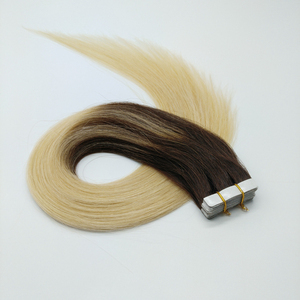 How to tell human hair with synthetic hair9 A: human hair has natural protein. For small order by air, it takes 4-7days to reach destination. Please don&rsquo;t hesitate to contact us if any questions. We also welcome your visit to our office or factory. Alibaba.com offers 142 hari extension products. About 70% of these are hair extension, 1% are false eyelashes. 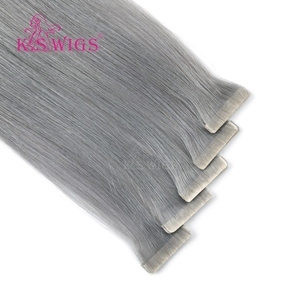 A wide variety of hari extension options are available to you, such as free samples, paid samples. There are 142 hari extension suppliers, mainly located in Asia. The top supplying country is China (Mainland), which supply 100% of hari extension respectively. 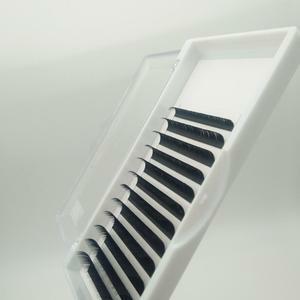 Hari extension products are most popular in North America, Western Europe, and Africa. You can ensure product safety by selecting from certified suppliers, including 24 with ISO9001, 14 with Other, and 2 with SA8000 certification.